Mumbai based company P2H Solutions Pvt. 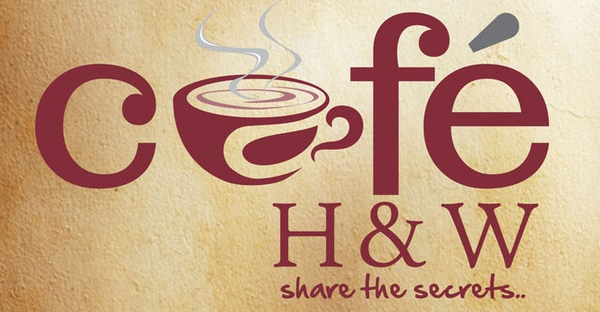 Ltd. promotes and manages its F&B Retail venture under the brand name Cafe H&W, Share The Secrets, nestled in Mumbai. Café H & W Share The Secrets is a comprehensive platform for the hospitality industry developed ground up to bring two key reforms in the hospitality space – a. Fresh Food in Café Culture b. Food Quality of star hotels in casual environment of Café. Law & Commerce Graduate holding B.com & LLB degree from Mumbai University..
10 years experience of serving large corporates like Heldon, Pillay & Co. as senior legal advisor and also holds Legal Advisor position with Bombay Mercantile Bank. Role @ P2H - Mr. Singh is currently on our board and is responsible for all legal aspects. Post Graduate Diploma in Business Management from NMIMS, Mumbai, India. Bachelor’s degree in Arts, Economics & Political Science from renowned college - Uday Pratap College. Business Administration Graduate from Madurai University & Welingkar Management Institute. More than 5 years of Media, Animation, Film & IT industry experience. Has worked with world’s top Hollywood Visual Effects Company – Rhythm & Hues India for their OSCAR winning project – Golden Compass and Alvin & The Chipmunks as Lighting Technical Director and CG Lighting Technical Director on Walt Disney Films. Young, energetic hospitality professional with 3 years of kitchen and service experience with Subway. Currently assisting Mr. Vijay in setting up and training the kitchen and service team for the chain of Café H&W, Share The Secrets. A senior insurance professional with 30 years of underwriting experience mainly underwriting property and placement of reinsurance. Having spent major part of his professional life in the middle east backed by a large client portfolio of world renowned names like Saudi Telecom, King Abdul Aziz University, Mobily, King Fahad University, Petroloob etc. Role@ P2H – Heading the administration and facility management.